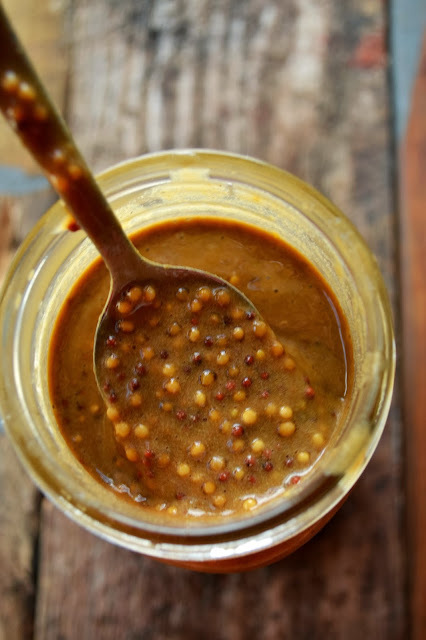 Homemade mustard is simple to make and fun to experiment with. It's just a handful of ingredients mixed together and without any cooking involved. Pretty little jars of homemade mustard make lovely gifts and can be made special by stirring in anything from honey to fresh herbs and wine. A little homemade mustard goes nicely with a platter of appetizers, with sausages and onions or - my favourite - spread onto burgers and sandwiches. Pour dark beer into a medium non-reactive (non-metallic) bowl. Stir in yellow and brown mustard seeds. Soak for 24 hours. Stir in ground mustard, vinegar, honey and salt. Mix thoroughly. 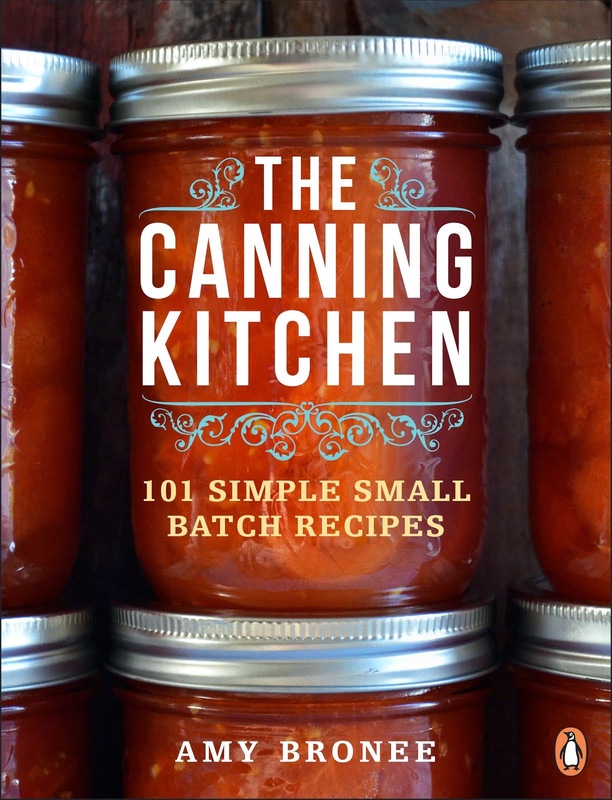 Pour into a glass jar with a lid and store in the refrigerator for up to 6 months. NOTE: Freshly made mustard will mellow nicely after a week or two in the fridge. Is spicy mustard popular in your home? 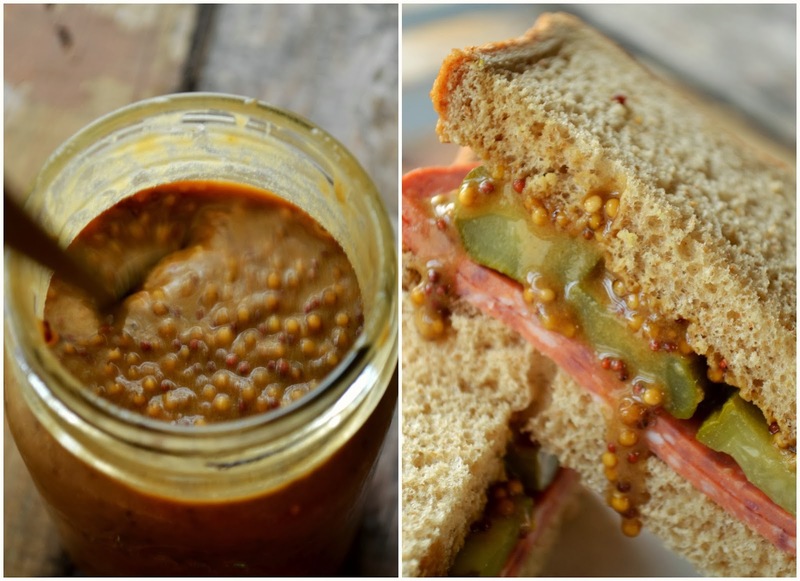 Have a favourite recipe for homemade mustard? 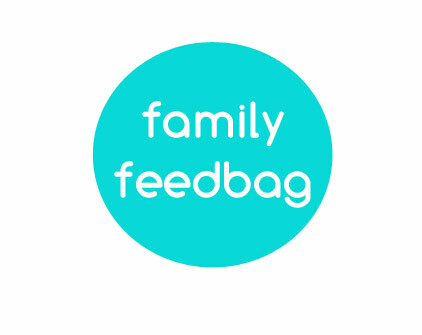 Leave a comment and share your links. Seriously? That's it? *mind blown* Obviously I'll be making this over my Christmas vacation!